مزهي بادنما مي دي تو . Nora-Eugenie Gomringer was born in Neunkirchen/Saar in 1980. She spent several years in the Unites States where she went to school and worked. Since 1995 she is living in Bamberg where she studies American and German Studies, and where she directs the International Künstlerhaus Villa Concordia, a department of the Bavarian State Ministry of Sciences, Research and the Arts since April 2010. At the age of 19 she published her first volume of poetry and only two years later her second volume of poetry Silbentrennung (2002) appeared. 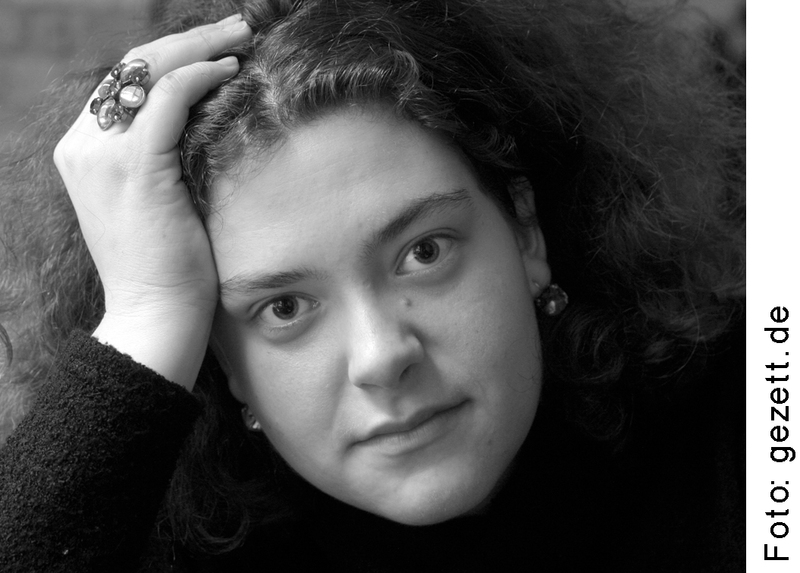 In the years 2001-2006, Nora Gomringer was active in the German poetry slam scene, but since 2006 she focuses on written texts. Her mostly lyrical work is published by Voland & Quist since. viele Infos, Termine, Audios u.v.m.